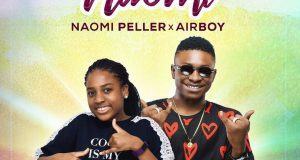 Aquila Records’ youngest star and multi-talented instrumentalist, Naomi Peller is taking the entertainment industry by storm in 2019 with her infectious attitude and unstoppable passion as she releases a befitting video for her recent single ‘No Pain No Gain’, featuring Base One. ‘No Pain, No Gain’ explores Naomi Peller’s musical creativity and also doubles as a call to work hard, addressing the need to put in effort to see a gain. 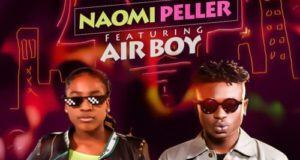 Naomi Peller has always stood for positivity which is very evident in her music. Wonderful viewing and camera angles going round in 360 degrees, this creative piece from talented director, David Sule, was shot and directed in three locations in London. 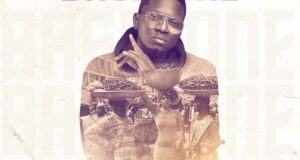 David Sule is the brain behind ‘Ghana Bounce Remix‘ video by Ajebutter22 featuring Mr Eazi & Eugy, ‘Talk To Me’ by American rap sensation, Silento, as well as many others. 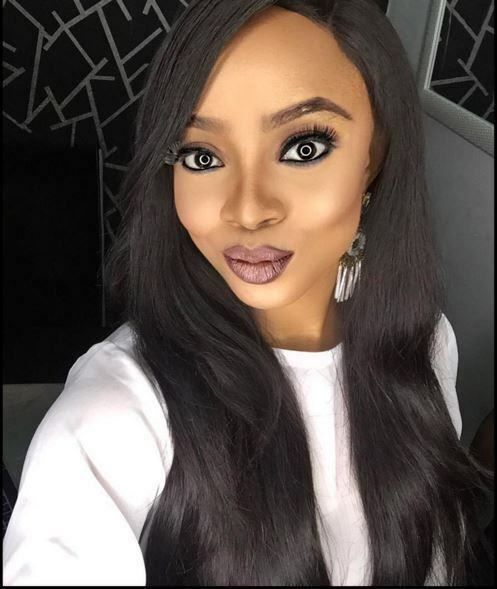 Filmed on the 21st of December 2018, the video shoot started at 5am with Naomi diligently waking up at 3am to get ready and make her way to the first location at 4am which meant, ironically, the video shoot lived up to the name of the song ‘No Pain, No Gain’. 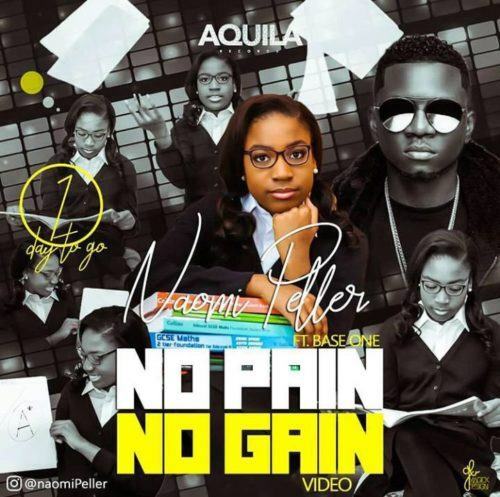 ‘No Pain, No Gain’ is produced by Aquila Record’s Mallow Reelz and is available on all digital music platforms. 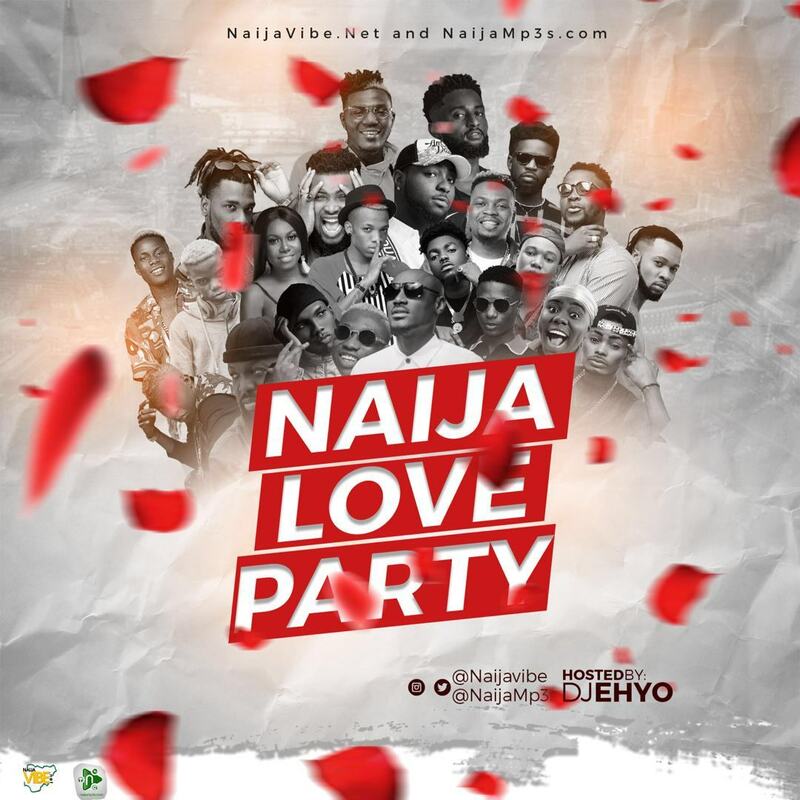 Press Play & Catch the NaijaVibe!